Predator Prey. Every ecosystem where rabbits exist needs rabbit predators to control the rabbit population. A lack of balance between predator and prey results in serious consequences. Our minds know that rabbits are prey animals. But our hearts haven't got the memo. Many humans have a very hard time viewing rabbits as prey. 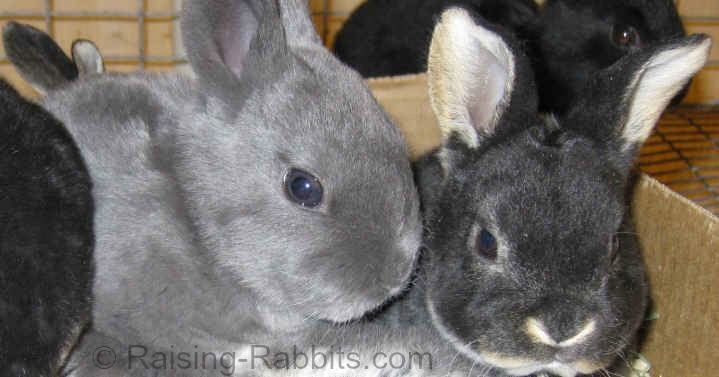 Rabbits have baby faces, large eyes and ears, rounded bodies, and an oh-so-cute button nose. Rabbits exude a sense of helplessness, which along with their cuteness triggers within us a nearly overwhelming desire to protect and to love these delightful creatures. This is despite the fact that we know rabbits are prey animals in the wild. No matter - the very idea that ANYTHING should devour these beautiful rabbits is horrifying to some – a completely understandable reaction. Nevertheless, let’s steel ourselves for a moment in order to see what real life looks like to rabbits, and especially their role in predator prey relationships. Rabbits are consummate prey animals capable of multiplying almost uncontrollably. Therefore the species manifests a dark side if the predator prey balance is ignored and the rabbit population explodes. Whether or not you ever plan to add rabbits to a meal plan, it is important for pet rabbit owners and rabbit breeders alike to understand the big picture and take lessons from the quickly multiplying rabbit. Wild European rabbits (Oryctolagus cuniculi) – our domestic rabbits – have the capacity to breed and multiply at a dizzying pace, depending on the availability of forages within the ecosystem. In springtime when the grass is fresh and young shoots are plentiful, does can breed and bear litters nearly every month. Whether we like to think about it or not, rabbits ably fulfill their role as prey animals. 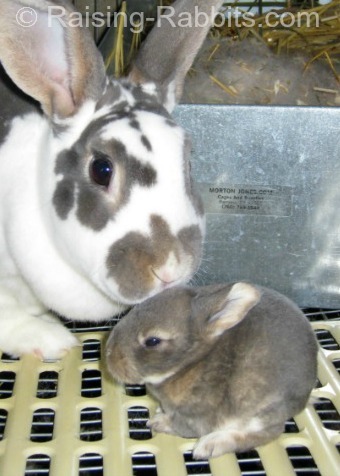 Predation of unweaned bunnies is high, perhaps as high as 50 – 75% of bunnies up to age 4 weeks. The average lifespan of a rabbit that survives beyond weaning is just 18 months. Raccoon attack! 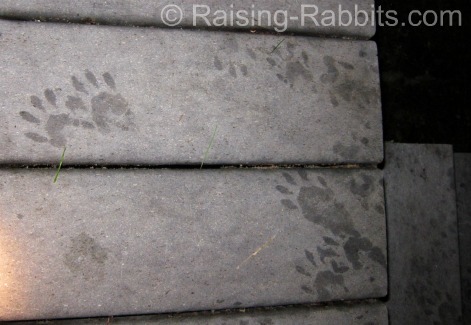 Raccoons were unable to enter the rabbit run, but did damage one rabbit's ear. Colonies, either confined or not well confined. Colonies are the worst when it comes to predator prey vulnerability, as they are frequently open to the air, and easily entered by many types of predators, either by going over a fence or digging under and in. 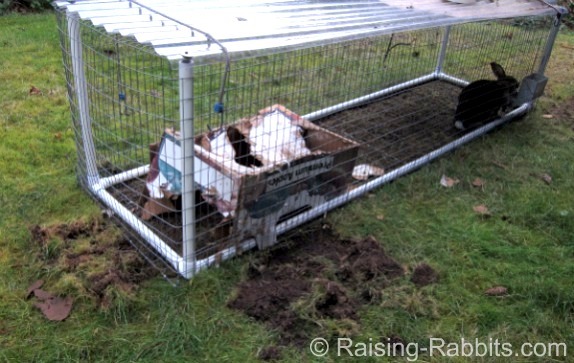 We don’t know where you live, but in our opinion, the rabbit owner will do best to know the major rabbit predators in his area, and ensure his rabbits are securely housed against predation by the local predator prey chain. 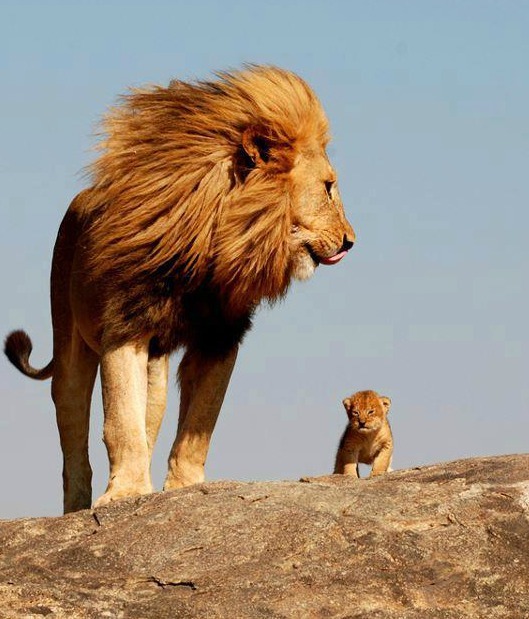 Large carnivores such as big African cats will settle for rabbits as a snack inbetween kills of bigger game animals. Sheer terror can kill a rabbit before a predator ever touches it. This is in accordance with the observations of animal behavior expert Dr. Temple Grandin that rabbits do not fear or sense pain as much as they are terrified of fear itself. The number of rabbit predators in a locale tends to be governed by the numbers of prey animals. “To maintain the food-chain of grass-eaten-by-rabbit-eaten-by-predator, all the components must survive in ratio that does not threaten any part with extinction”1. When the prey population drops due either to reduced forages or disease, the predators fail to breed successfully. In areas with an abundance of prey (rabbits), the breeding rate and the numbers of predators rise sharply. What if Predator Prey Numbers are Unbalanced? In 1859, the Briton Thomas Austin introduced just 12 rabbits into his estate in SE Australia. What he may not have realized was that there were no natural rabbit predators in the area of Australia where he released the rabbits. 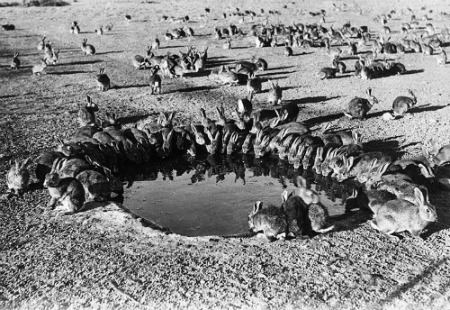 By 1907, a rabbit plague stretched from Australia’s west coast all the way to its east coast – a swath of land roughly 2,500 miles wide and hundreds of miles inland. It was the fastest spread of any colonizing animal in the world12. How bad was the plague? At areas where long fences had been erected to keep rabbits out, the animals would be so thick against the fence that they could climb over one another, breach the fences and access the greenery on the other side. The above picture was taken on Wardang Island along the southern coast of Australia in 1938. Australia is still trying to control a feral rabbit population that numbers in excess of 100+ million. Wherever rabbits live, they must also coexist with predators that will hunt and kill them as intended by Nature, or the ecosystem will very rapidly become unbalanced. It is clear through their capacity to multiply that the rabbit was specifically intended to be a main prey animal near the bottom of the food chain in all ecosystems in which they live. And that is the main difference between our pet dogs and cats, and our pet rabbits. While rabbits usually give just as much pleasure to their owners as do pet dogs and cats, there is a vast difference between the species. As a consummate prey animal, the rabbit’s status as a pet takes a distant second place to its role as a prey animal both to animal and to human predators. 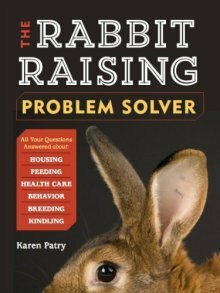 We have identified many more lessons that pet rabbit owners and rabbit breeders can learn from the predator prey relationship.